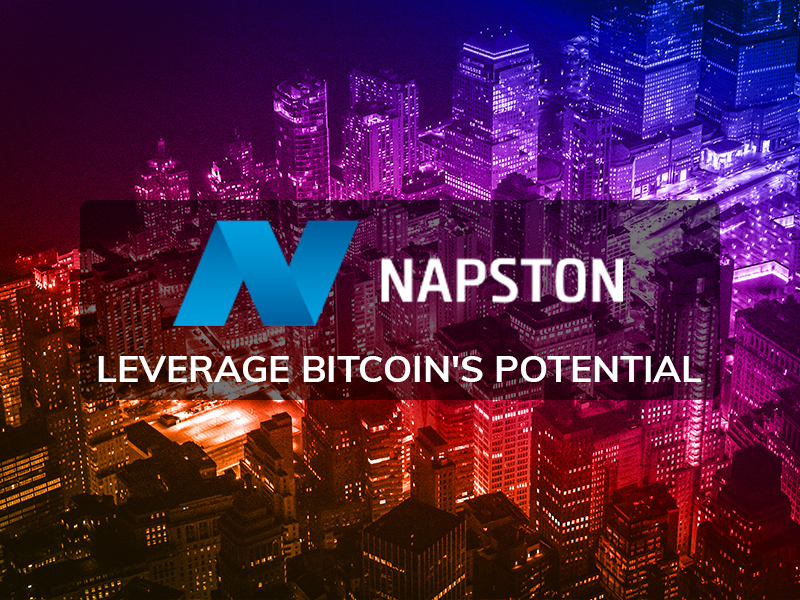 Napston entered the cryptocurrency space in 2013, long before it became mainstream. Over the last five years, the company has been through all the uncertainties and fluctuations of this evolving market. During this phase, Napston was serving only the larger corporate and high net worth individual customers, helping them properly structure and trade their cryptocurrency portfolios. They have spent a high percentage of profits to build the proprietary Distributed Ar-tificial Neural Networks technology. This advanced technology has now formed the foundation of Napston’s automated crypto trading platform. A DANN is a network of nodes, just like neural networks in the human brain. They are pro-grammed to predict the market with a high degree of accuracy. This accuracy, however, de-pends entirely on the processing power available. This problem has been addressed by utilizing the computing power generated by a large and highly distributed network of computers. "Our just launched trading platform is only about helping you earn the profit on your otherwise dormant Bitcoins or Ethereum without breaking a sweat yourself," said a senior spokesperson from Napston. "We believe there's serious demand for that and the customers who have already joined us prove that vision." About Napston: Napston is a just launched cryptocurrency trading platform built on a proprie-tary technology called Distributed Artificial Neural Networks. This 100% automated platform is dedicated to helping individuals earn a decent passive interest from their dormant Bitcoin and Ethereum holdings with minimum skill and effort. Napston currently offers three trading pack-ages, offering 1.5% per day and over 20% referral incentives.